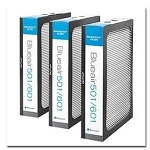 Why do Blueair filters trap six times more dirt than filters in typical air purifiers? The reason is the filter’s progressive structure. 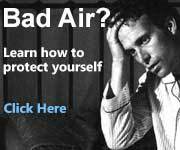 Most filters from other air purifier manufacturers are thinner and usually consist of the same size fiber throughout. 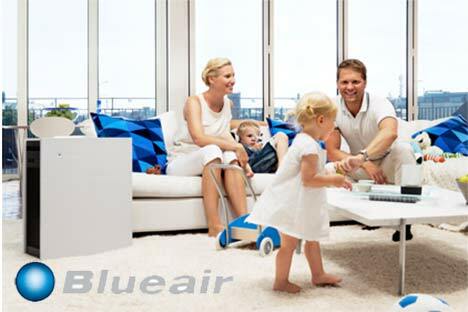 Blueair filters have millions of ultra thin fibers in three different sizes. Thus, the name progressive. The first layer captures larger particles like pollen & dust. 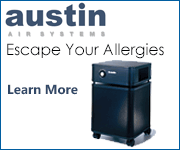 The second and third capture smaller particles like bacteria and exhaust. 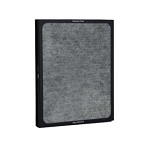 Our filter design resists loading or clogging and continues filtration at peak performance levels longer. 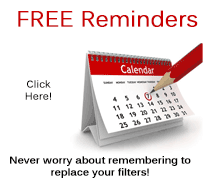 When the filter needs to be replaced (every six months), just open the lid, lift out the old filters and drop the new ones in. 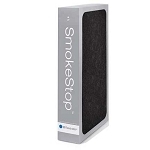 No screws, hooks or tools and less than one minute of your time is required. 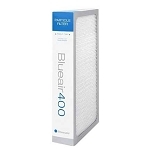 Blueair filters require no weekly additives or filter washing. 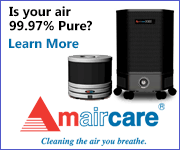 and verified 100% ozone free.